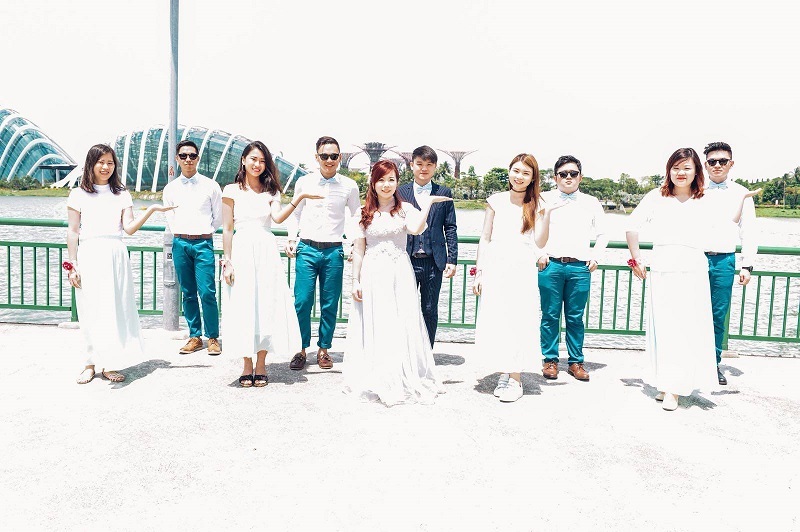 A newlywed couple from Singapore recently took to social media to express disappointment over their disastrous wedding photo album. 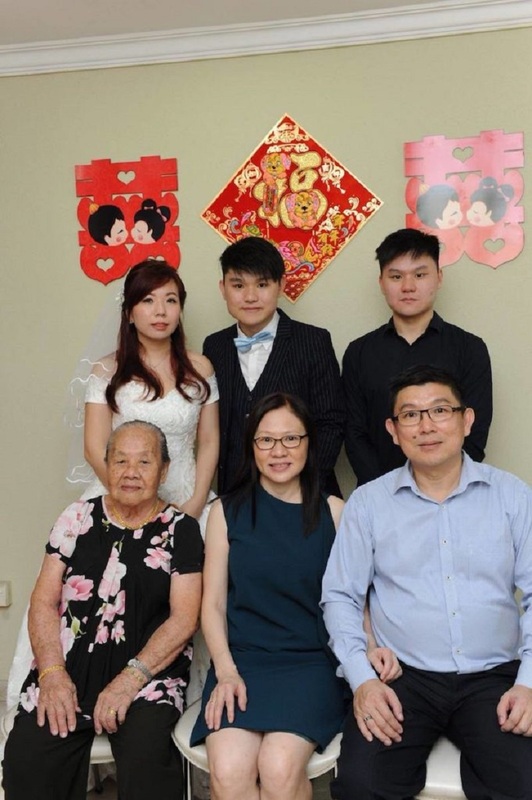 Posting the unimpressive images online on Tuesday, Facebook user Ivan Tan lamented how the 2,700 Singapore dollars ($2,000) he paid for Reflection Photography’s services was wasted on a “devastating” wedding album filled with their overexposed, unflattering and misaligned photos. 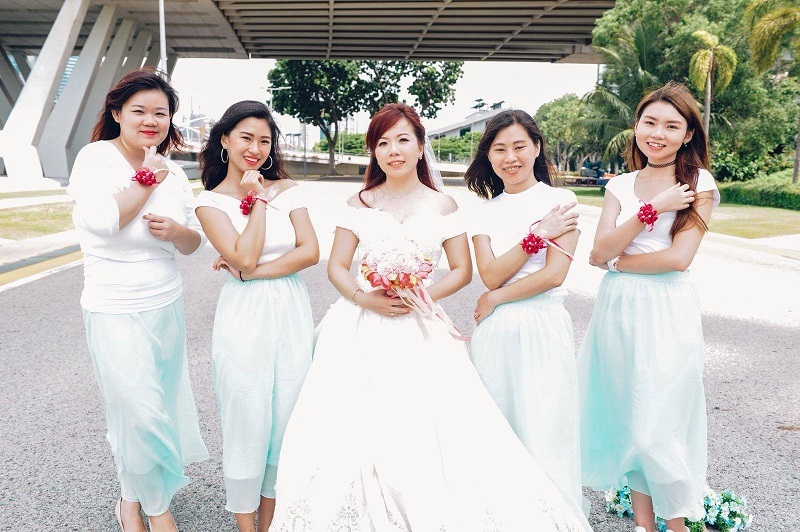 While he blamed himself for not reviewing the company’s portfolio thoroughly, he did question the capability and professionalism of the photographer who handled their wedding three months ago. 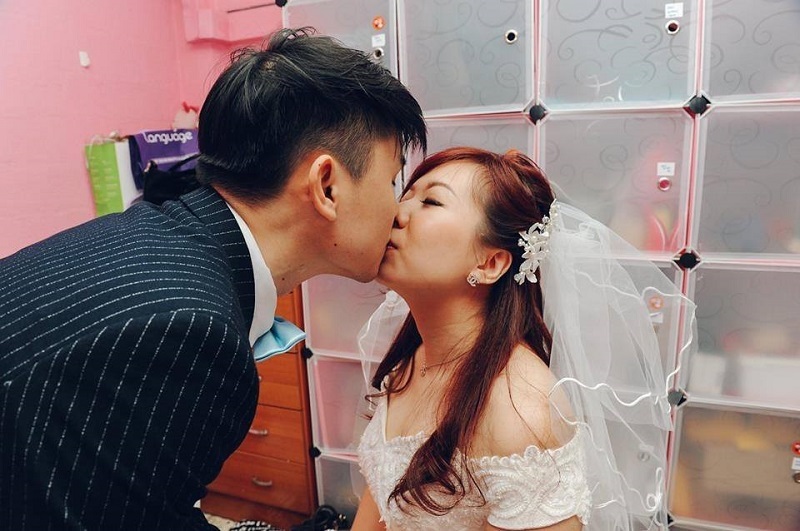 “Take a closer look at our wedding day album. WHAT A HORROR! 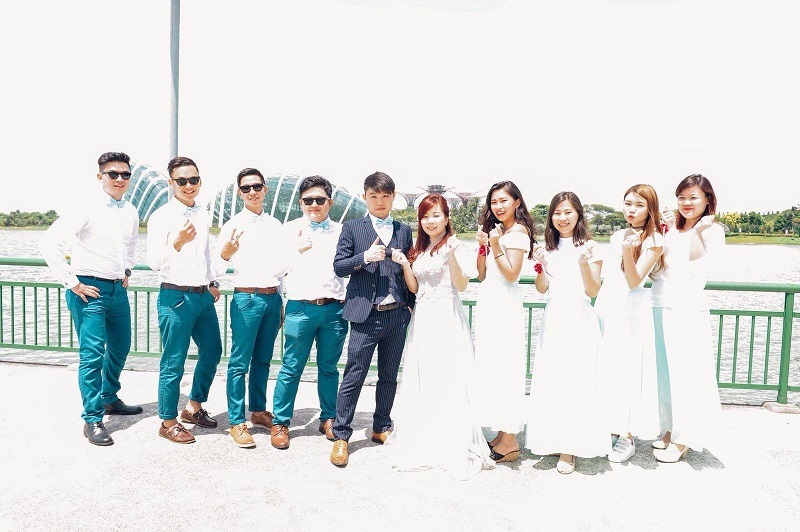 90% of our outdoor shoot was overexposed,” Tan wrote. 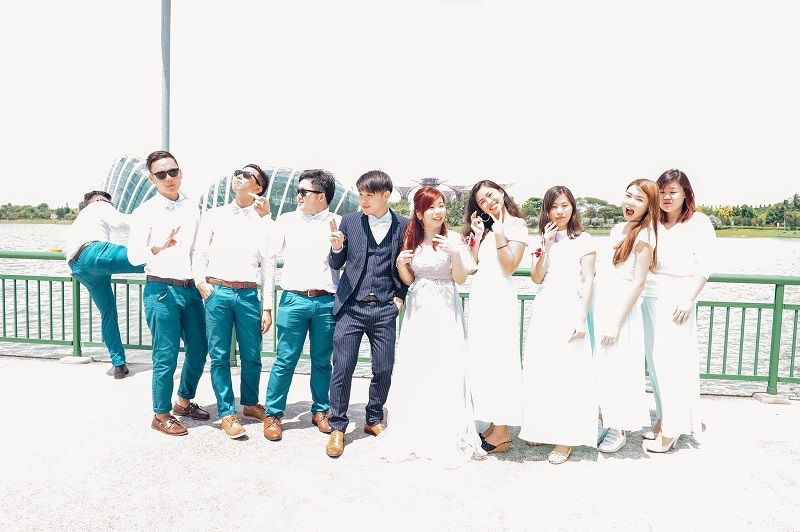 “All these overexposed are good? We can hardly see our faces. We can’t even see clearly our bodies. We literally look like ghosts,” he added. 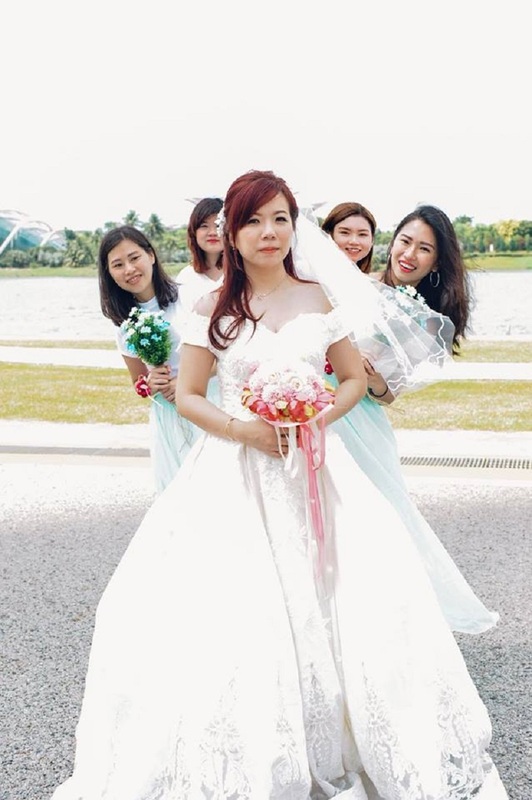 According to Tan, the company’s chief photographer thought that the pictures were fine, even claiming that the person who took the photos is a “top photographer” who already serviced over 10 weddings. 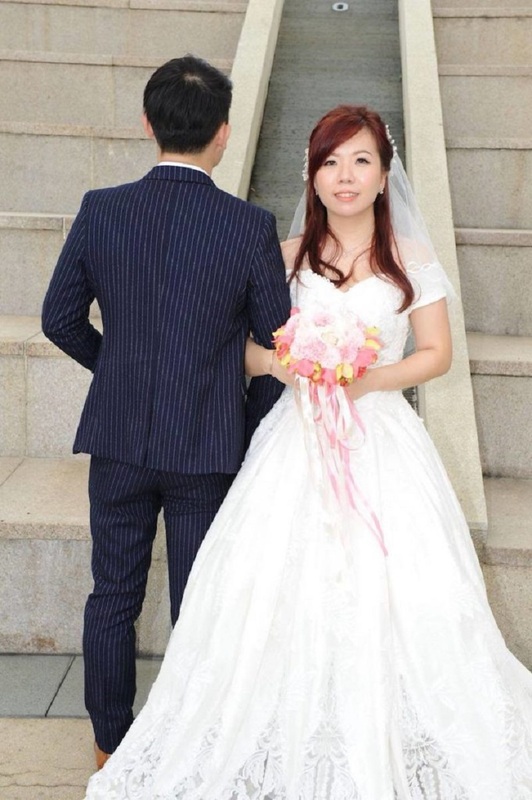 Tan, however, berated the so-called “top photographer” for his apparent lack of basic photography know-how. 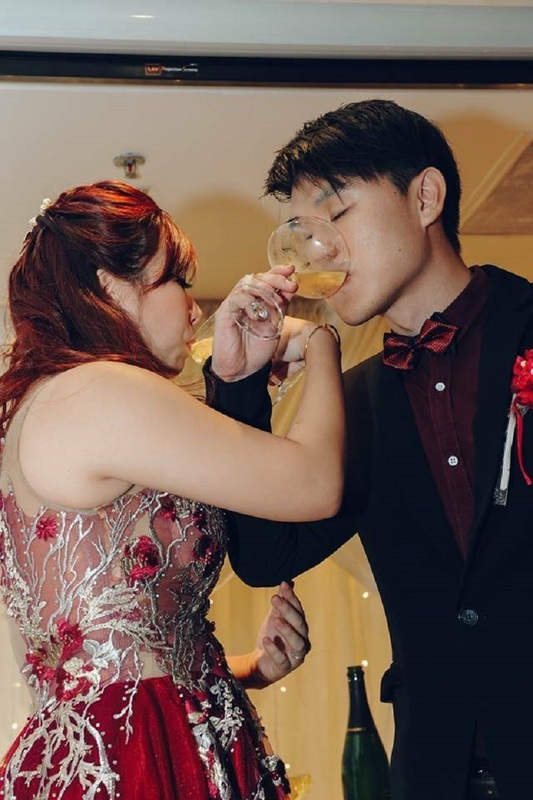 While the company further claimed that they did their best to fix the unsatisfying pictures, the couple pointed out, that if the photographer did actually know how to shoot properly, there will be no need for such “fixing” in the first place. 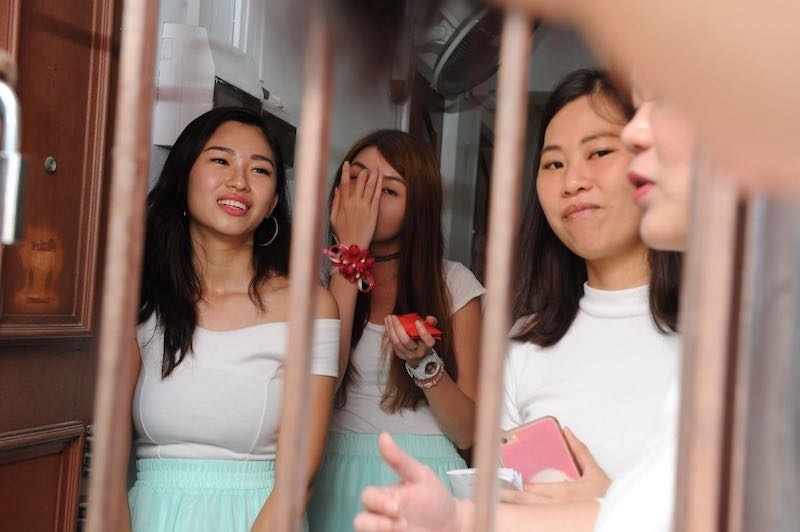 Tan ended his post by warning other couples to be aware of the company’s atrocious photography. 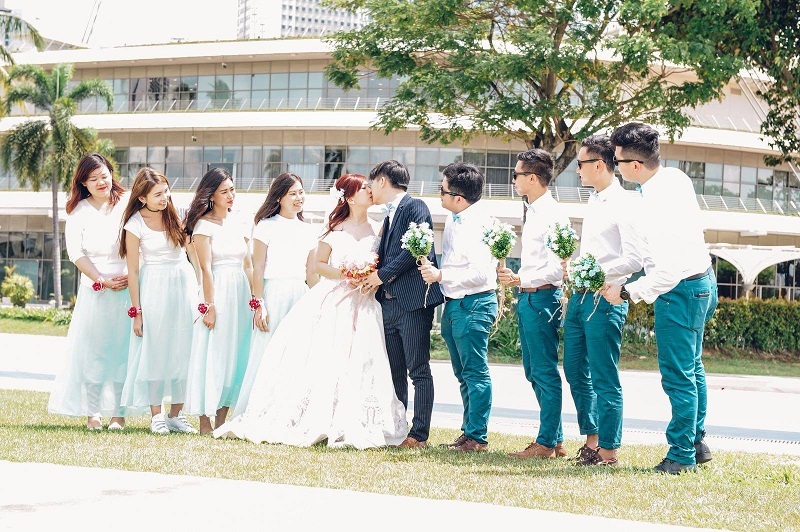 Soon after the post went viral, the photography company’s Facebook page was flooded with comments from netizens who criticized the images posted on the page.